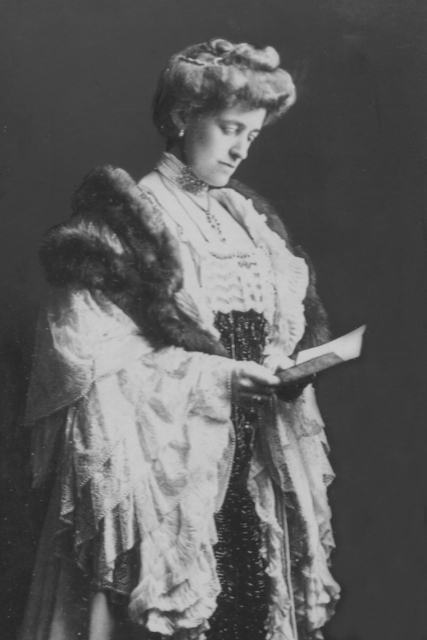 Happy 150th Birthday to Edith Wharton. Am so enjoying your women reading series, especially as that is how I'm spending much time this January. Grateful that I don't have to dress like Edith to curl up with a book - or any other time, for that matter. Thank you for letting us know. She was a truly remarkable woman. Awesome, this woman looks exactly like me my grandmother! I can't believe it! awesome painting! this woman looks gorgeous and natural without doubts.